The New Zealand Post Book Awards is one of the most important literary awards in this country; it celebrates excellence, identifying the very best books written by New Zealanders. New Zealand Post Book Awards judge’s convenor, Chris Bourke commented that Rhian Gallagher’s collection was an example of lyrical poetry at its very best. 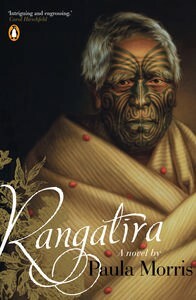 Tupaia: The Remarkable Story of Captain Cook’s Polynesian Navigator by JoanDruett, was recognized for its excellence . 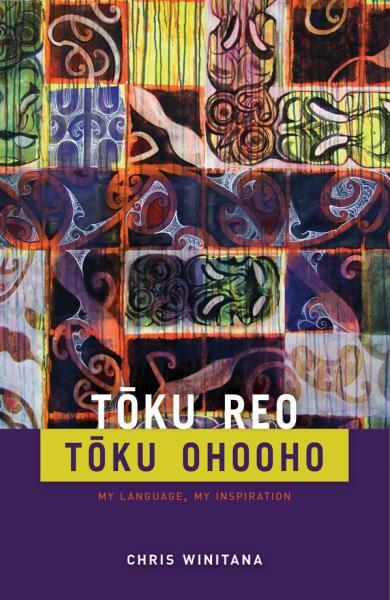 “Tupaia’s richly detailed drawings and paintings are a precious legacy and are stunningly reproduced in a book which will intrigue and inspire. Everything about Tupaia reflects Druett’s careful research and passion for her subject. This collection of vivid, accessible, contemporary stories can be read purely for the immense pleasure they offer.